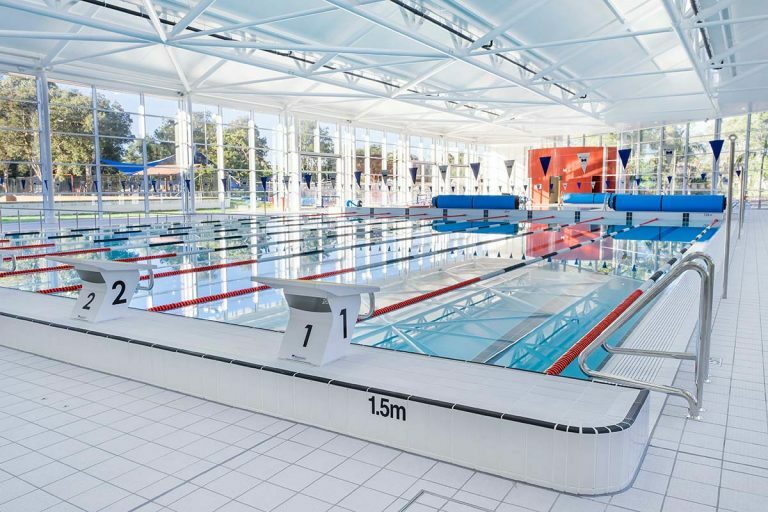 Many councils have come to rely on us as strategic partners when building or refurbishing these important community facilities such as Aquatic Centres. Extensive experience in this area means we are exceptionally responsive to your needs and are prepared to comply with your processes and work in with your management practices. We place great importance on collaboration, operational understanding and value management. 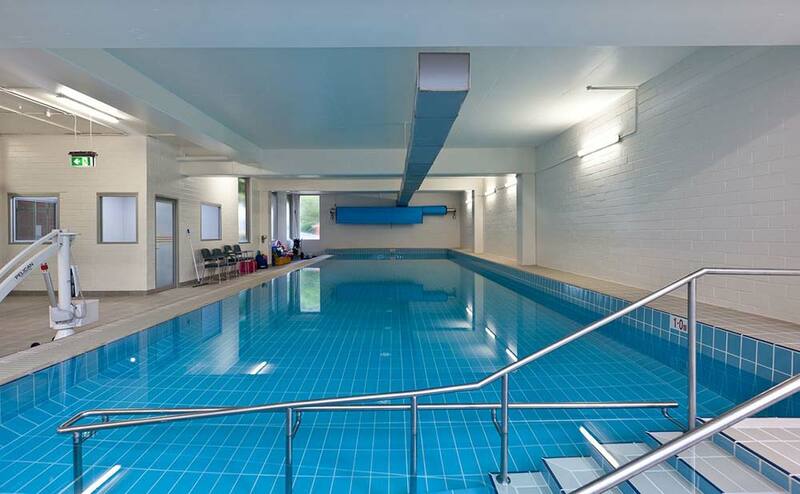 Being certified for Federal, State and Local Government Commercial swimming pool design and construction means we are fully conversant with regulations and requirements including documentation and tendering procedures for public swimming pools & aquatic centres. You will find that our tenders are detailed and thorough, incorporating quality inclusions and Department of Health compliance as standard. You will be kept fully informed of project progress at every stage through to completion. You’ll find we’re also there for you long after your project is completed — with after-sales service that’s second to none.